Back in November I noted the closure of Second Hand Rose Records. Its building, 817 Broadway at 12th Street, was sold to Taconic Partners in 2016. 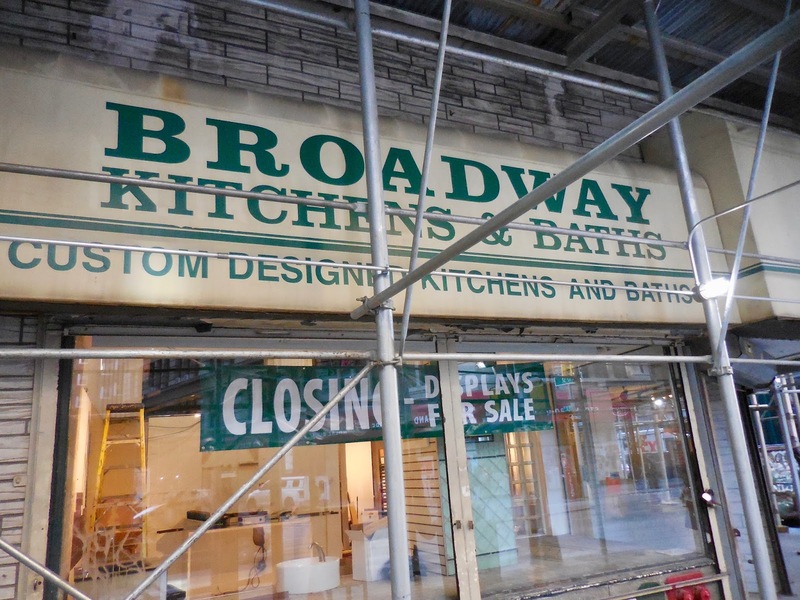 They planned to "reposition" the property -- as the Real Deal reported, "by April 30, 2021, all the building’s current leases will have turned over." Now another local small business has left the building. 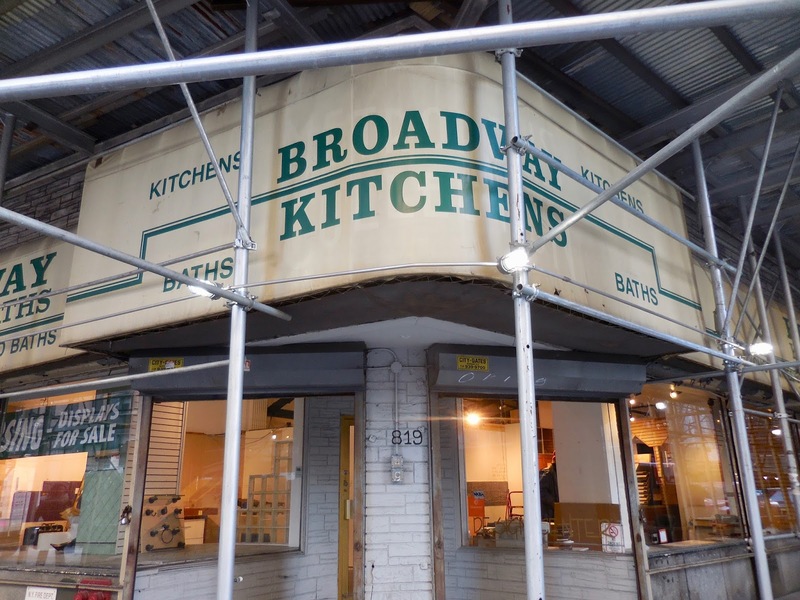 Broadway Kitchens and Baths has closed. 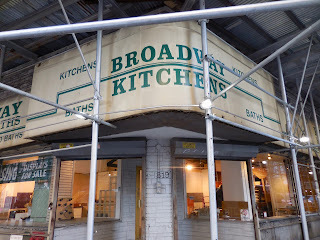 They've been in business since 1995. 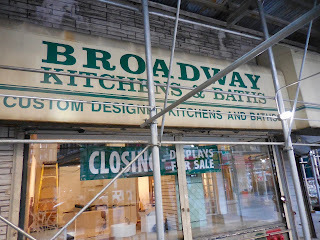 Their big corner space is emptying out as they sell off their display sinks. 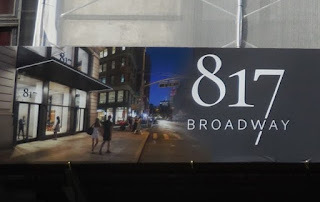 This means the only storefront business left at 817 is Ribalta restaurant. For now.